Go Vita is Australia’s largest health food cooperative. 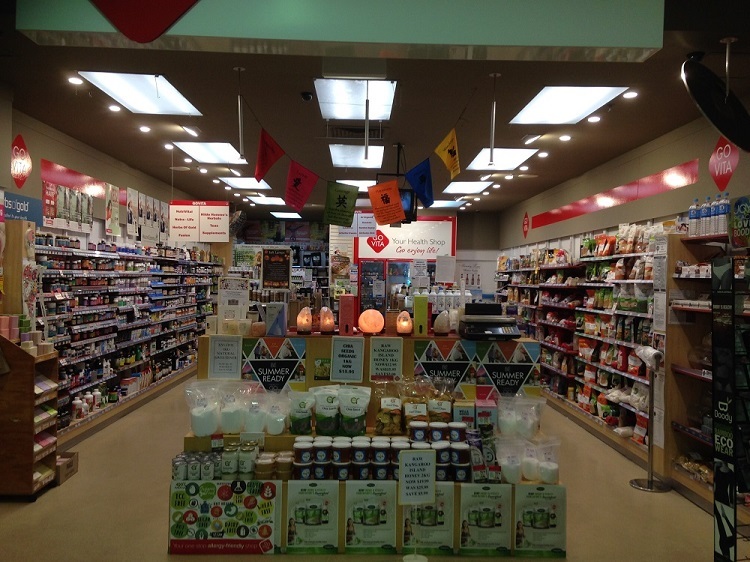 Each store has its own unique style, and plays a pivotal role in their local community, providing honest health and wellness advice and an extensive range of natural health products. This Go Vita business was established by the vendor in 1996 and has built up a large and loyal customer base. 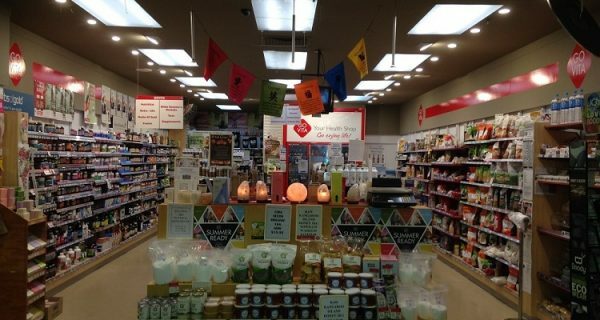 The store stocks a wide range of products from vitamins, minerals, herbal supplements, organic foods, natural beauty products, fitness and weight management products and sport supplements etc.